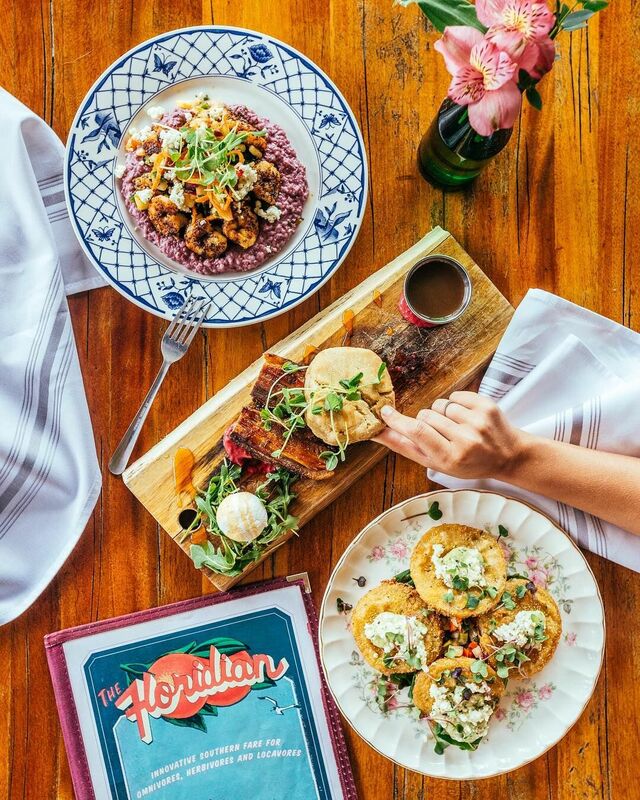 From the Beaches to Historic Downtown, St. Augustine has an exceptional culinary scene that reflects its coastal location and diverse heritage. Farm-to-Table restaurants serve fresh food with locally sourced ingredients, and are too appealing to not snap a picture before you eat! Savor some of St. Augustine’s most picture-worthy Farm-to-Table restaurants on your next visit. 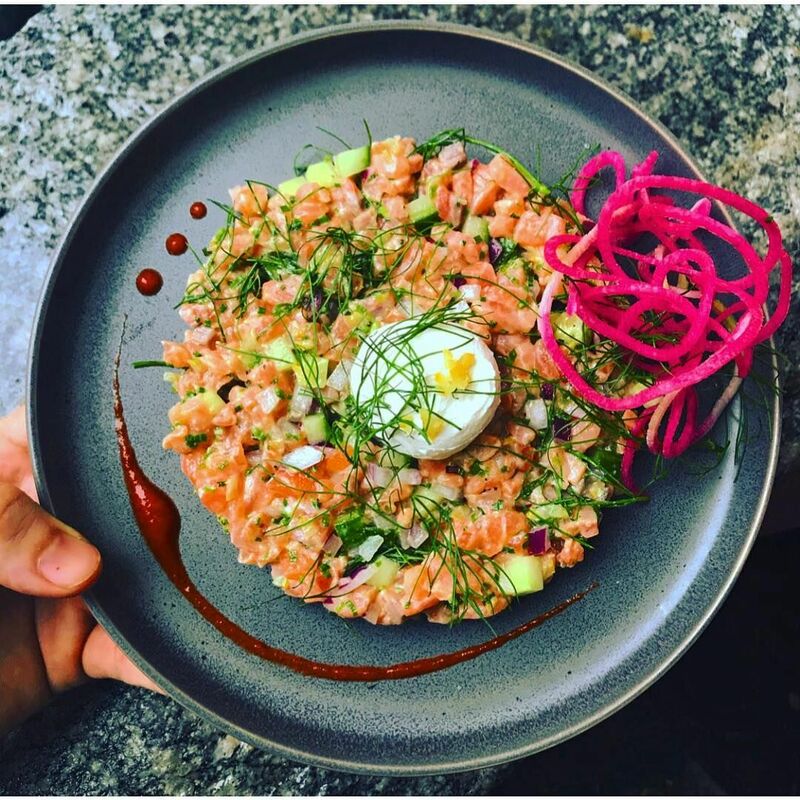 Known for their daily fresh fish specials using locally caught fish, Blackfly is a “Scratch Kitchen” where everything is fresh, locally sourced, seasonal and made to order. Blackfly serves farm fresh vegetables from Rype & Readi farm of Elkton, Florida. 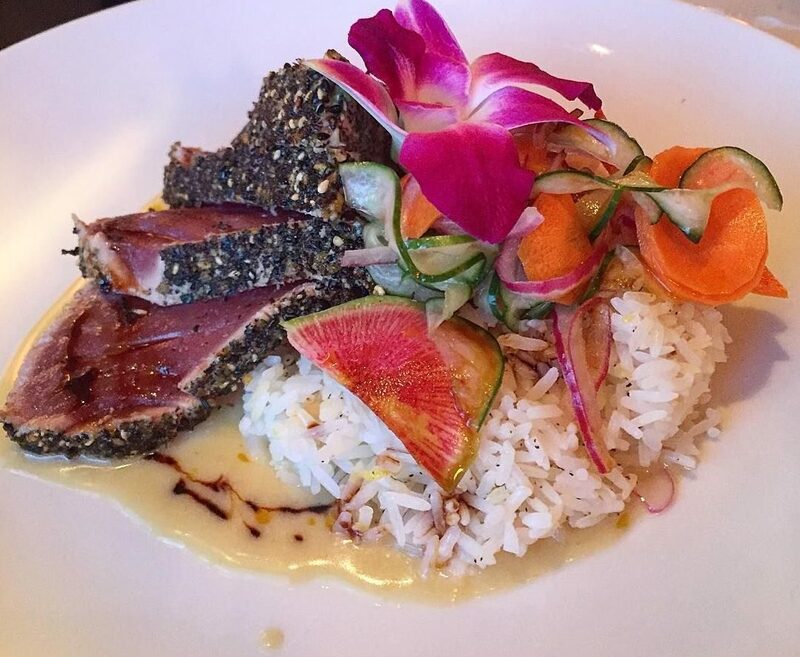 Pictured: Furikake Crusted Ahi Tuna served with farm fresh, house=-pickled vegetables. Photo by @almatyfoodie. Cap’s on the Water is a waterfront restaurant on Florida’s Intracoastal Waterway that prepares new coastal cuisine with fresh local seafood. Pictured: A beautiful spread of fresh oysters at Cap’s On The Water. Photo by @frankthetank904. Crafting beautiful dishes from scratch, Catch 27 prepares and serves fresh, locally caught seafood, seasonal ingredients and local produce. Shrimp and clams are caught in Florida waters and delivered fresh every day. 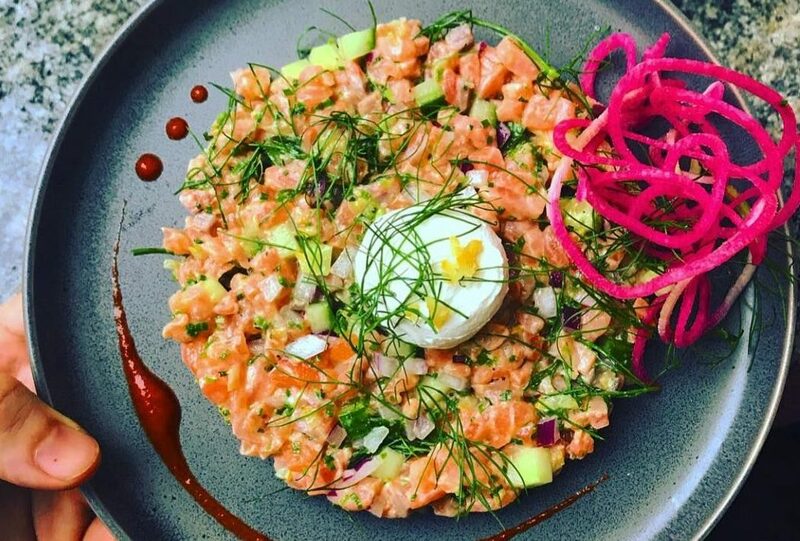 Pictured: Salmon tartare with preserved lemon, house creme fraiche, watermelon radish and fennel tops. 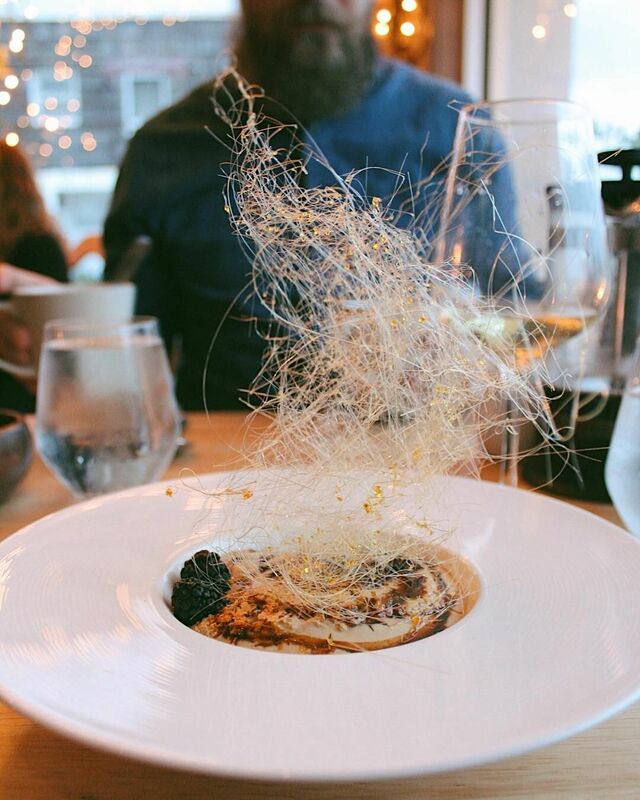 Photo by Catch 27’s Chef Joshua Smith @301food. 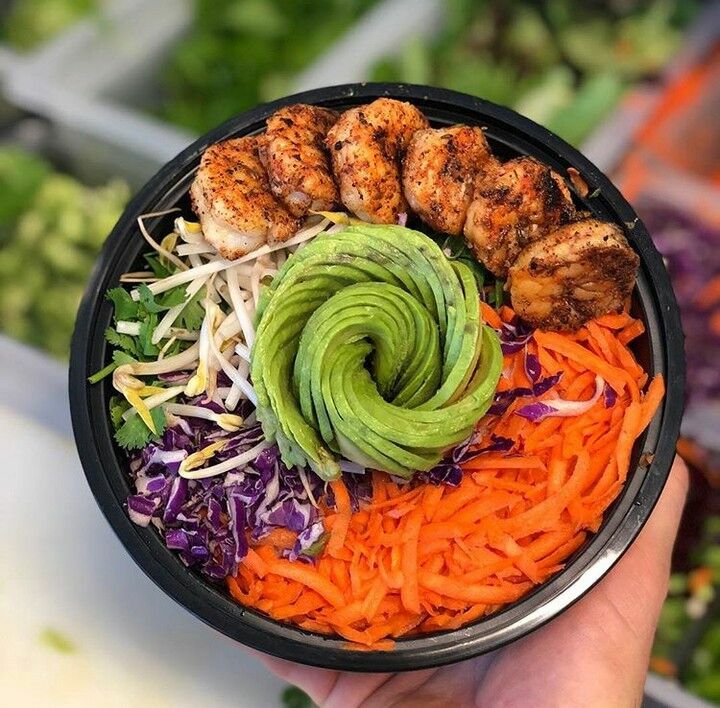 Crave is a fresh, healthy and locally sourced food truck, serving food from numerous local farms and purveyors, while providing the freshest foods and daily specials. 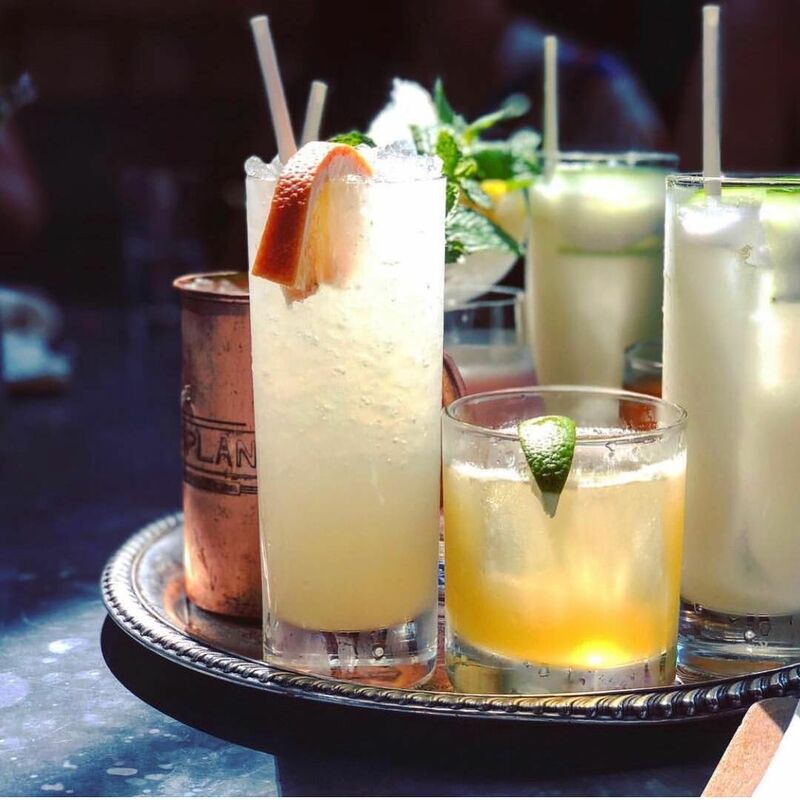 Supporting local growers and producers, The Floridian is a locally sourced, seasonal restaurant with an eclectic old-Florida ambiance. Be sure to look out for their featured farm, fish and artisan partners, including Ben Wells Farm, Telk’s Acres, The Seafood Shoppe and Dog Day Gardens. Pictured: A spread of fried green tomatoes, shrimp and purple grits, and biscuit and pork belly board. Photo by @anthonyjrayburn. Set in a 1920s ice manufacturing industrial building, Ice Plant serves cocktails with specialty ice, handmade syrups, and seasonal entrees. 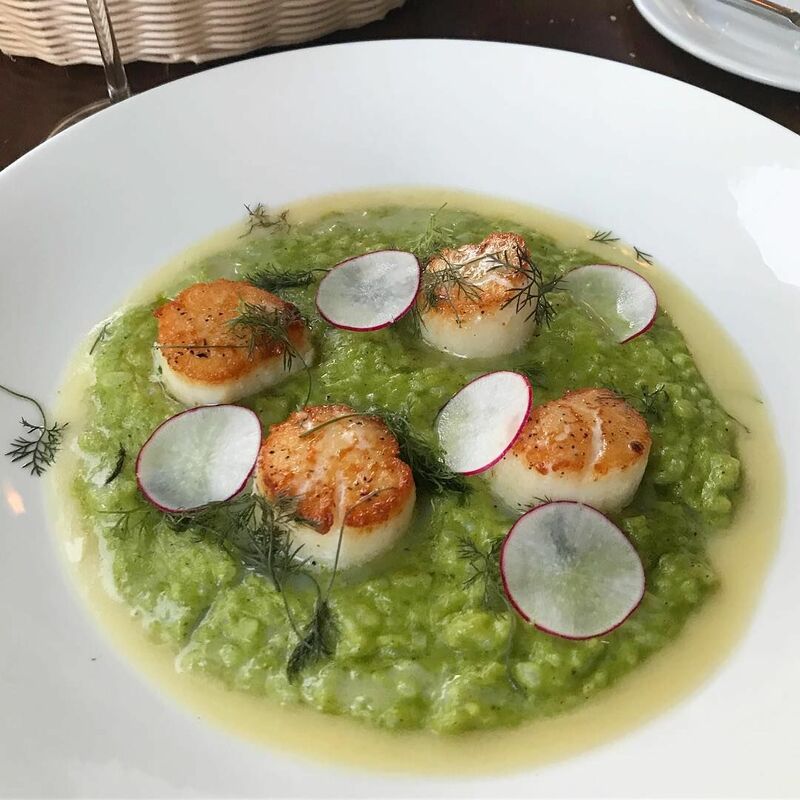 Ice Plant uses exceptional local ingredients, while serving local seafood, and grass-fed beef and burgers. Pictured: Hand-crafted cocktails. Photo by @Reelminto. Llama is a chef-driven restaurant that provides authentic flavors from Peru, serving fresh and local ingredients with stunning presentation. Pictured: Deconstructionism Crème Brûlée. Photo by @_nicolevillar. 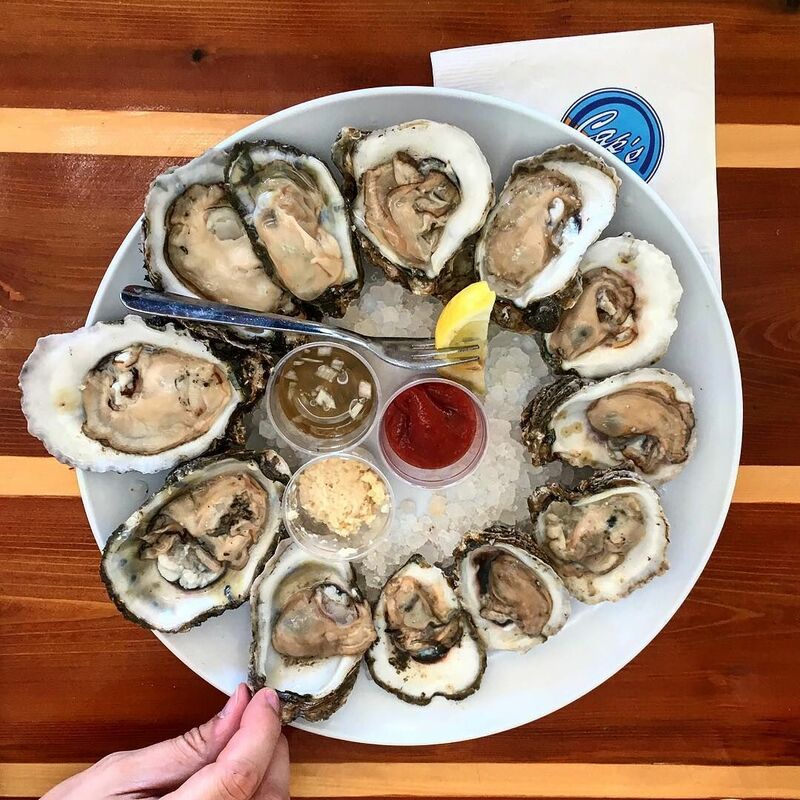 A local favorite for fresh seafood, Palm Valley Fish Camp delivers fresh southern fare, a neighborhood feel, and easygoing waterfront views. 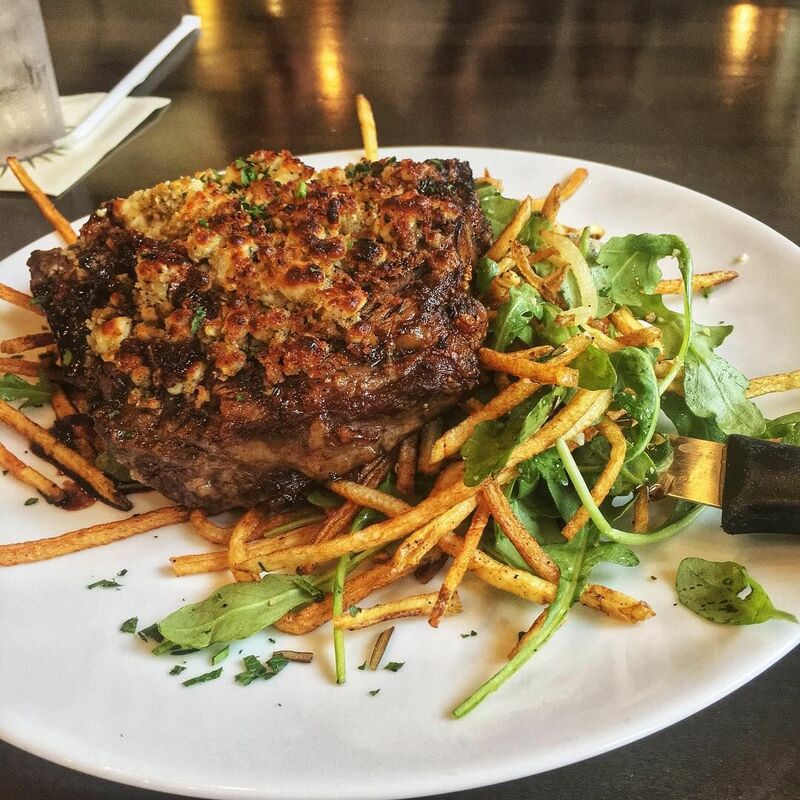 Pictured: Gorgonzola crusted steak and shoestring fries with arugula salad. Photo by @heartbeetsforfood. Preserved highlights a Southern cuisine with an ingredient-driven menu that showcases local farmers from southern Georgia. Preserved uses fresh, local ingredients provided by Black Hog Farm, La Quercia, Cypress Grove Chevre®, Cowgirl Creamery and many more. Pictured: Seared scallops. Photo by @bungalowontwine. Overlooking the serene waters of the Intracoastal Waterway in Ponte Vedra, Valley Smoke features slow-smoked BBQ, southern-inspired seafood, chicken and venison. The vibrant bar and lounge features a rare selection of Bourbon and Scotch located in the Bourbon Library, complemented by a wine list featuring more than 150 bottles. 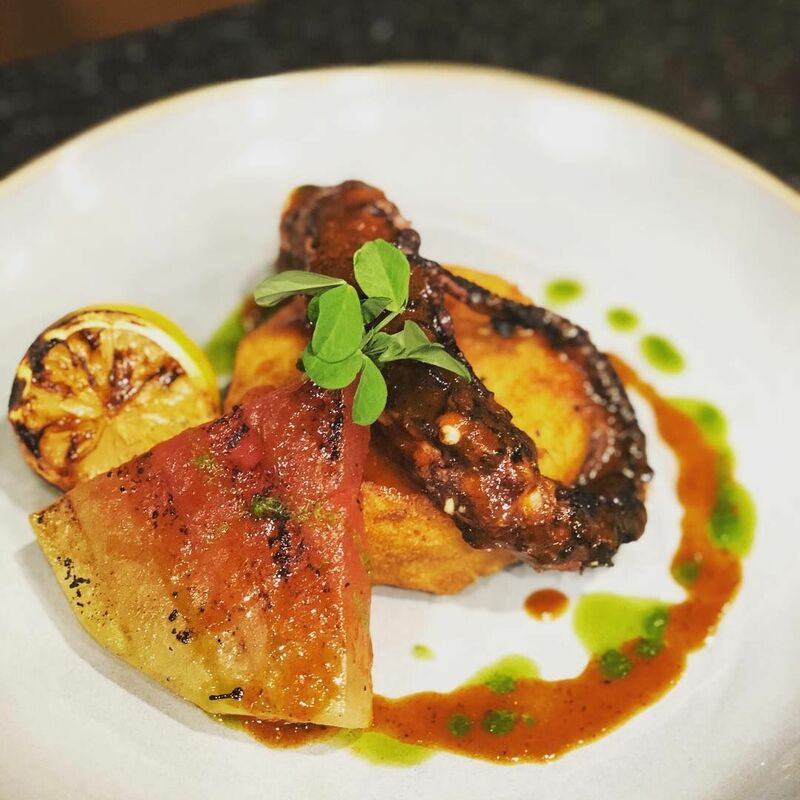 Pictured: Smoked Octopus and bourbon grilled watermelon. Photo by @mriska82. To view a full guide to culinary experiences on Florida’s Historic Coast, click here.